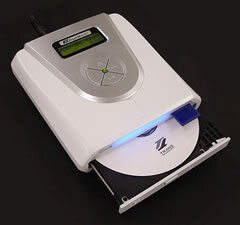 Now you can convert your audio CD’s to MP3 format without a computer. 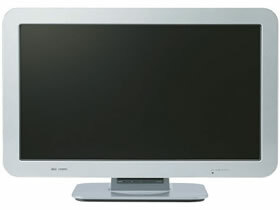 The new EZDigiMusic MP300, from TransTechnology, Japan, retrieves audio files from a CD via industry standard USB port, and..
Sanyo Electric Japan has launched new “CAPUJO” line of LCD TVs in two models: 32-inch (LCD-32HD100) and 27-inch (LCD-27HD100). 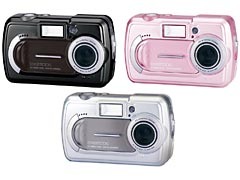 The new model incorporates the latest VISION engine for high picture quality with..
SV-SD770V is Panasonic D-Snap’s all new business card-shaped MP3 player with an SD card slot. The SD770V supports MP3, WMA, and SD-Audio (AAC) files. The SD-Audio (AAC) is the format of “MOOCS,”..
Japan never gets tired of the Hello Kitty. 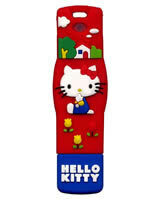 I-O data Japan has launched Hello Kitty, Sanrio Kitty USB flash memory drive with 256MB capacity. The drive can be used for data storage.. 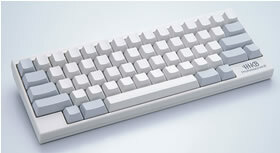 The compact size “Happy Hacking Keyboard Professional 2 “is a contact less system keyboard made by PFU, part of the Fujitsu Corporation. 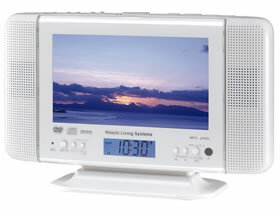 This compact size keyboard, with a consistent tactile feel and..
Hitachi Corporation Japan has launched 7” liquid crystal television set “DVL-7TV” with built in DVD / CD player, FM radio and clock. The compact, stylish TV can be used in the bed.. 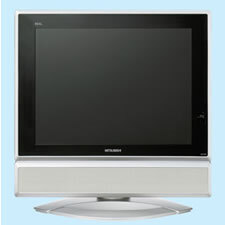 Standing at a mere 24 cm thick, the Mitsubishi LCD TV “LCD-1C5x6“ is small in stature but big on quality. The 15-inch, 1,024 x 768 screen produces vivid, high-contrast images while occupying.. 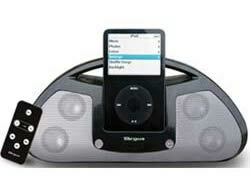 Enjoy your iPod music without headphones! This Portable active 2ch speaker from Targus Corporation features 3W power output per channel for exceptional stereo sound. The left and right speaker base each has.. 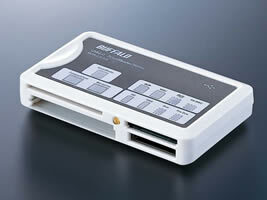 The “MCR-C7L/U2” from Buffalo corp is a 7 in one card reader/writer. The 4 slot card reader accepts SD /MMC card, CF/MICRODRIVE, smart media, memory stick (PRO) and with corresponding adapter minicSd,..